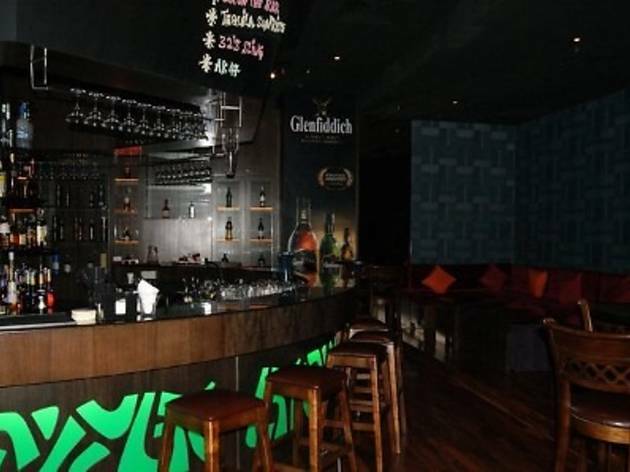 In the lead up to Arthur's Day happening this Sep 28, enjoy live music and special promotions every Thursday at selected venues across town this month. 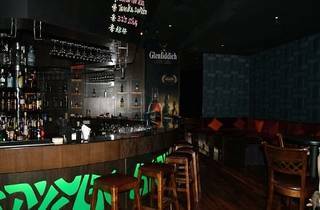 Grab three pints of Guinness at RM50 all night long. You can also redeem a limited edition Guinness pen with purchase.